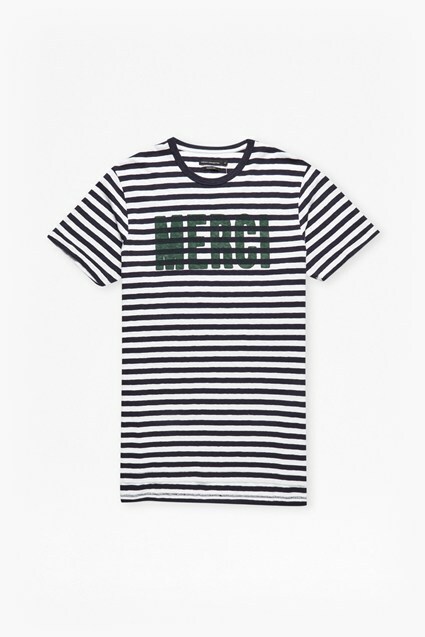 The Ampthill t-shirt is made from textured cotton-pique with striped tipping to tap into this season's overruling 'Athleisure' trend. Complete the look with a bomber jacket, dark denim and sporty watch. Our model is 6ft 1 with a 35" chest, 29" waist and wears a UK size M.